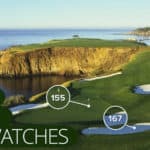 The Under Armour brand was a relatively unknown player in the golf footwear and apparel industry until Jordan Spieth shot to stardom and became their poster child. Spieth introduced the world to Under Armour golf apparel and more recently to Under Armour golf shoes. The Under Armour’s Spieth 2 golf shoe takes the Spieth 1 version to the next level. 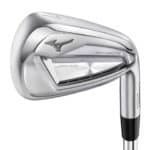 The Under Armour Spieth 2 features a sleek design, and it is packed with all the latest technology to ensure a 100% waterproof and stable, yet comfortable, golf shoe. Under armour improved on one of the best golf shoes of 2017, and now, the Under Armour Spieth two has to be in the same best golf shoe conversation for 2018. Golfers have become increasingly fashionable over the last 5-10 years. But the best golf shoes don’t just look good, they feel good too. 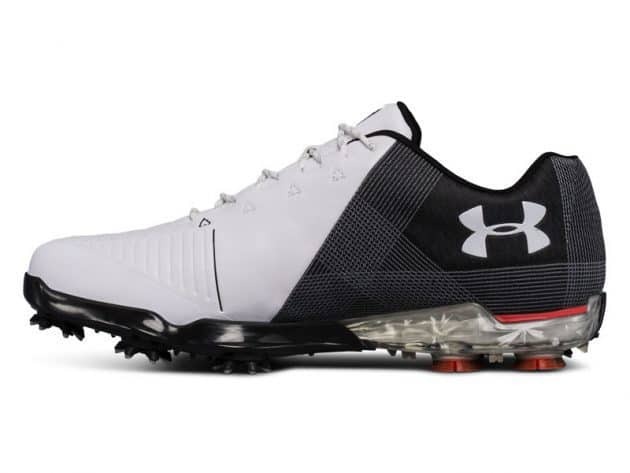 The Under Armour Spieth 2 golf shoe is both fashionable and functional. It’s available in five different color options so you can easily tailor your pair to your personal style. 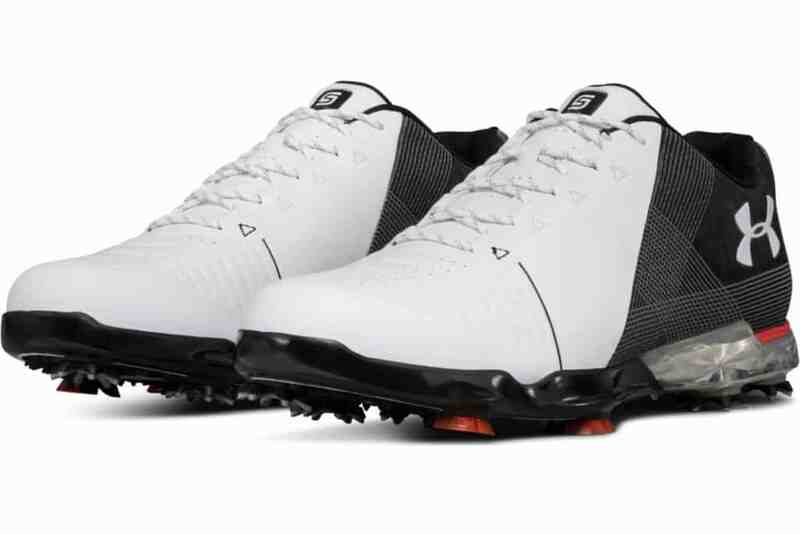 However, these golf shoes aren’t what we would consider “flashy.” They’re not made in the mold of Rickie Fowler, they’re made in the mold of Jordan Spieth – simple and classic. If you’ve played in wet and rainy conditions, you’ll be able to appreciate the Under Armour Spieth 2’s waterproof construction. 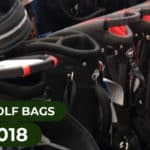 Keeping your golf club grips dry is hard enough, worrying about wet feet only adds to your worries. Thankfully, most of the best golf shoes these days feature a waterproof construction. The Under Armour Spieth 2 golf shoes are no different. These golf shoes are 100% waterproof and feature an updated GORE-TEX construction. Golf is hard – really hard. 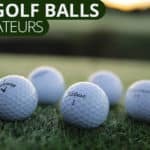 Playing with golf shoes that are stable and mobile is a must to ensure that you don’t slip when you’re trying to keep your golf ball in the fairway. The Under Armour Spieth 2 golf shoe features a smart woven upper that is made from incredibly strong and lightweight TPU fibers. In addition to the new smart woven upper, the shoe is constructed out of a new softer Clarino microfiber leather, this ensures that you stay locked in and really makes these some of the best golf shoes available. 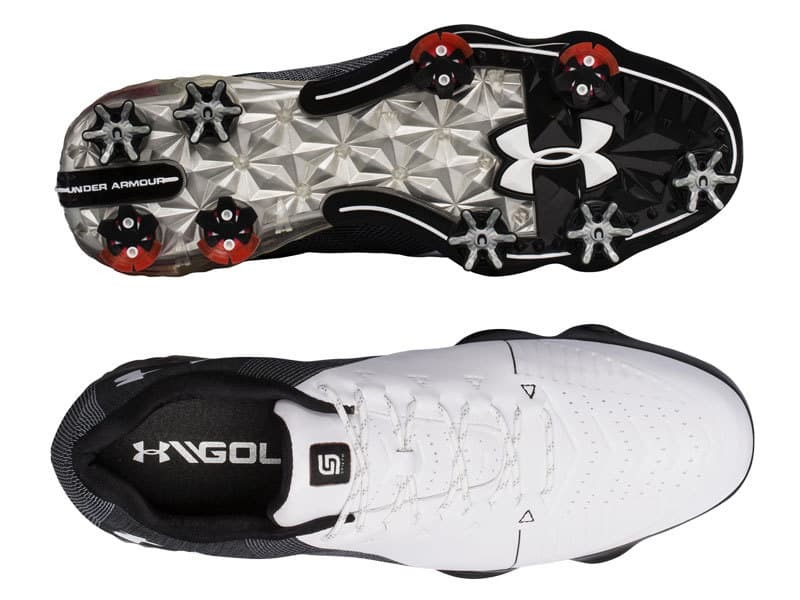 Not only does the construction of the golf shoe ensure mobility, but the use of Under Armour’s Rotational Resistance (RST) Spikes provides unbelievable traction. 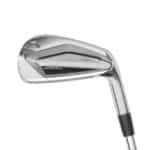 While most manufacturers are moving towards spikeless golf shoes, the Spieth 2 maintains the look and feel of a high quality soft spiked golf shoe. Just like the Spieth 1’s, the Under Armour Spieth 2 golf shoes feature nine spikes distributed evenly throughout the shoe. For those of you who swing fast or just prefer more grip, this is an added bonus. Spikeless golf shoes might be all the rage these days, but the spikes in the Under Armour Spieth 2’s definitely provide more grip and stability. Golfers walk miles during the course of a golf round. So it’s important to wear comfortable and durable shoes. The Under Armour Spieth 2 is a very comfortable shoe, this comfort is obtained through the use of a removable EVA footbed that ensures premium underfoot comfort. Combining the EVA footbed with the TPU outsole with a lightweight midsole provides cushioning with every step. 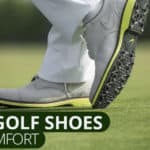 You won’t have to take these golf shoes off at the turn to rub your feet – they’ll feel great all round. Under Armour managed to make an already great golf shoe even better. The Under Armour Spieth 2 is a golf shoe that not only looks great but feels great at the same time. If you are in the market for a high quality, good looking 100% waterproof stable golf shoe then you can’t go wrong with the Spieth 2. It is the best golf shoe of 2018.